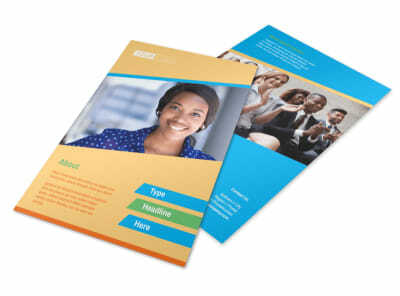 Customize our Self Improvement Conference Brochure Template and more! 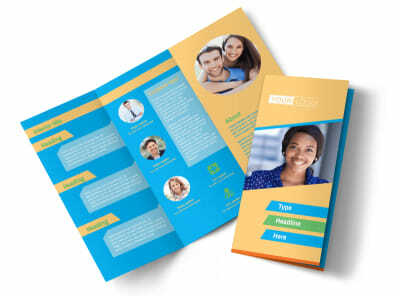 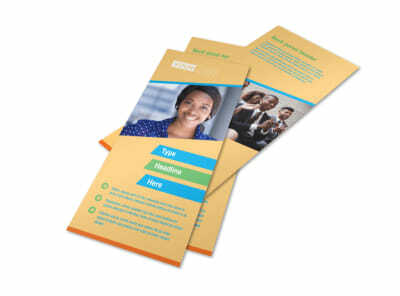 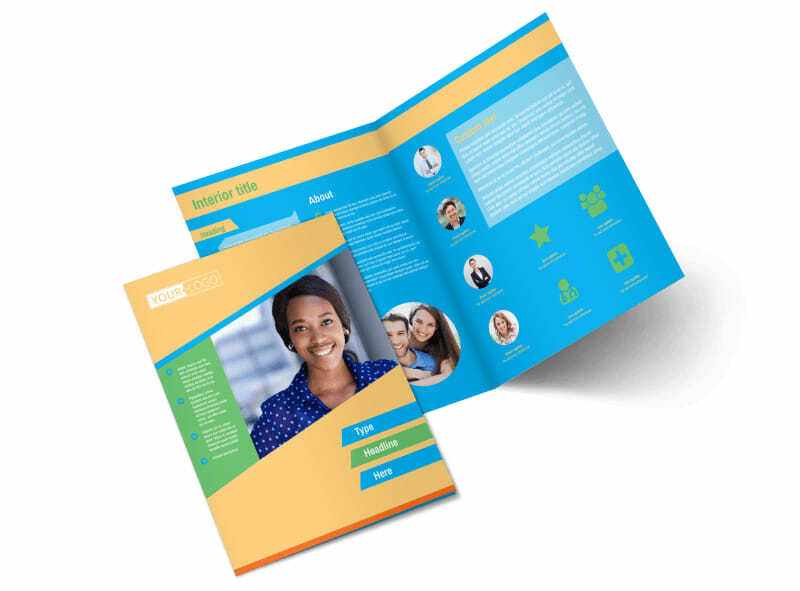 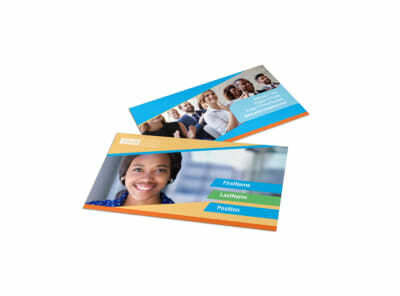 Encourage personal growth with self-improvement conference brochures detailing what participants can expect during your upcoming event. 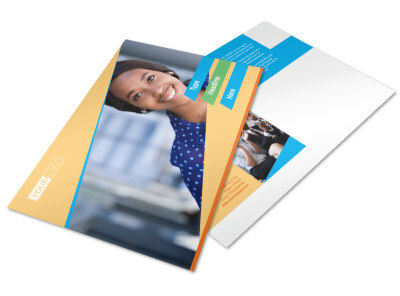 Customize your own design using your favorite template and our online editor. 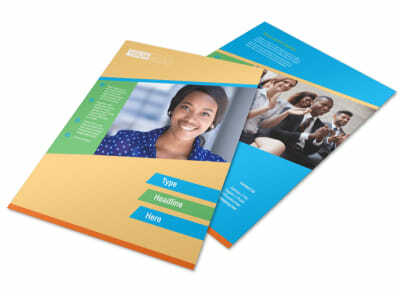 Add relevant images, inspiring text, and a color theme that brings to mind thoughts of positivity. 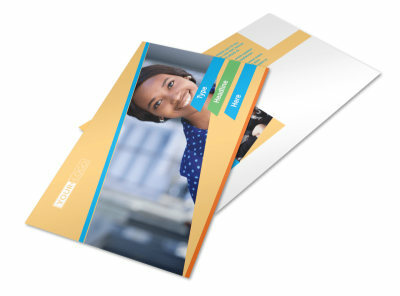 Print your bifold or trifold brochure today from any location or leave that to us so you can focus on motivating your target audience.